A servicemen at a Voronezh early warning radar in Pionersky, Russia. Moscow-based ZecurionAnalytics security consulting agency ranks Russia's 'state hacking services' as one of the five best cyber armies in the world. Russia increased financing of its defense cyber capabilities after a series of American and Israeli cyber attacks on Iran's nuclear sites in 2010. Russia's cyber army ranks fifth in the world, reports the Kommersant business daily, citing a study prepared by ZecurionAnalytics. "The analysis is based on data from published sources -- military budgets, opinions of experts and officials, background information from international organizations, and etc.," said Vladimir Ulyanov, director of ZecurionAnalytics' analytical department. The company does not publish information about financing and employee numbers of cyber armies. Ulyanov stressed that Moscow has been heavily investing in the defense of its information systems and is now a leading cyber power. According to ZecurionAnalytics, the U.S. spends more on cyber security than any other country. The Pentagon has an annual budget of $7 billion for cyber security and its hacker staff totals more than 9,000. The U.S. is followed by China and the U.K., who annually each spend $1.5 billion and $450 million, respectively. "On average, about one percent of a country's military budget is allotted to cyber security, but North Korea earmarks almost 20 percent of its defense resources for this purpose," added Ulyanov. 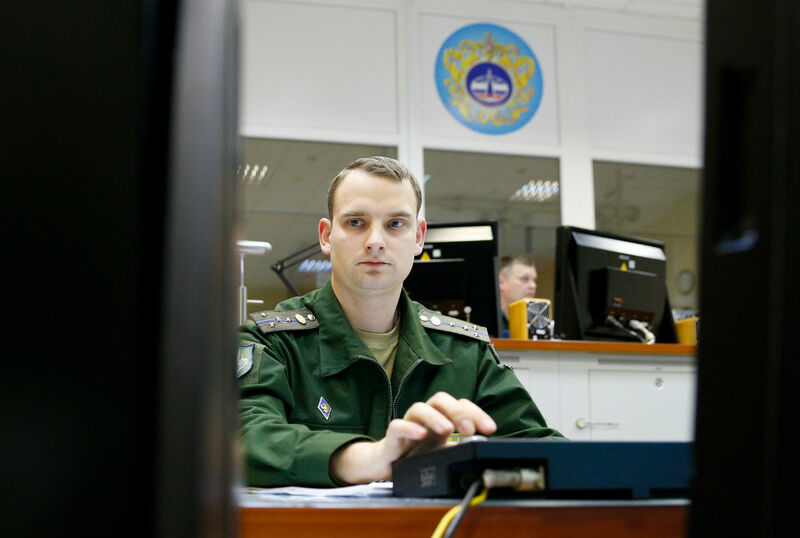 Kommersant reports that Russia's cyber security forces total 1,000 employees, and the Russian Defense Ministry spends about $300 million annually on such activities. In addition, preventing foreign cyber attacks is a crucial task. Ulyanov stressed that Russia's cyber security doctrine is focused on defense, and not on offense. Igor Korotchenko, editor-in-chief of National Defense magazine, said Russia increased financing of cyber security programs after 2010 when American and Israeli secret services dealt a severe blow to Iran's nuclear sites during the Stuxnet Operation. "Foreign hackers incapacitated Iran's uranium enrichment reactors and set back Teheran's nuclear program for years," explained Korotchenko. According to Oleg Demidov, a cyber security expert at the PIR-Center, the Russian cyber army primarily focuses on fending off foreign cyber attacks, and on stopping Twitter revolutions. In early December 2016, the FSB said foreign cyber attacks were planned against Russia's banking sector. The foreign hackers' goal was to create a crisis in Russia's credit-financial system, force companies to file for bankruptcy, and cause Russian banks to lose their licenses. This attack was thwarted, however, and there was no collapse of the financial system. The U.S. Government, as is well known, now accuses Russia of hacking the Democratic National Committee's database, allegedly helping Republican candidate Donald Trump obtain an advantage in the presidential elections. While no conclusive proof has been presented implicating Russia, the U.S. Government imposed sanctions against employees of the FSB, Russian military intelligence, and private companies who were allegedly involved in the purported incident.